When you have tons of data, a business intelligence or data science team, what’s the next step? “Throw a data party,” proffers Sonya Crosby, head of data strategy and transformation at Bank of New Zealand. Serve wine and pizza, and bring together the head of BI, the data scientists, with other key people from the business. “Have a play with your data and ask questions,” she says. 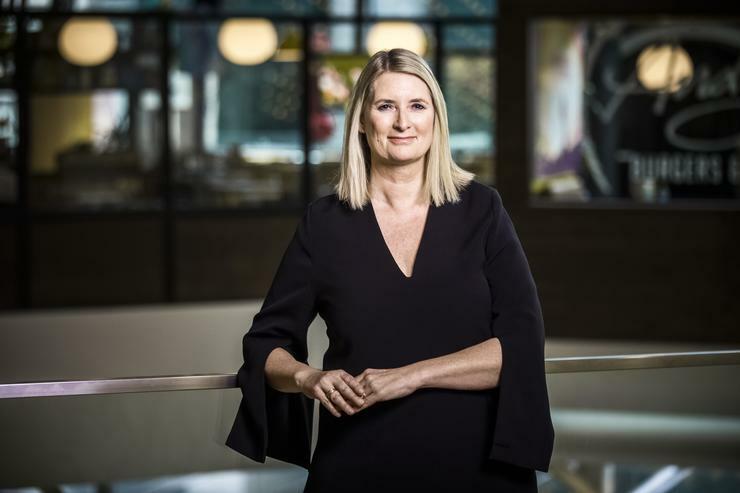 “It sparks creative thinking,” adds Crosby, who has held executive roles at SkyCity, Fonterra, Datamine, Affinity ID, McCann Global, and Saatchi & Saatchi. 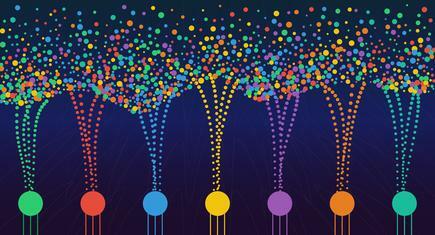 A data party is not a hackathon. In an earlier role, Crosby says they used to hold a ‘data party’ every month. “It is just an opportunity to come and think about data differently, instead of within the parameters you are given day to day,” she says.